With entertainment, Dj’s from 8 AM for their Thursday Therapy, then Kick your weekend off every Friday with one of their resident DJ’s, before Saturday night becomes The Place to be. When Sunday comes around, come relax in their Garden Bar and listen to melodies of acoustic acts from Mandurah and surrounding areas. It makes an ideal pick up point for your all night Nightcruiser Party Tour or the famous Nightcruiser Wine and Brewery Tour to the Swan Valley. The modern venue for gastropub meals and live music, with vintage furniture, lounges and a courtyard. A family-friendly tavern & function centre situated on the banks of the Murray River in South Yunderup. A relaxed light-filled dining area inside, extended beer garden and lots of areas for children to play, combined with a function room perfect for corporate events, weddings, birthday parties, tours or any private event. 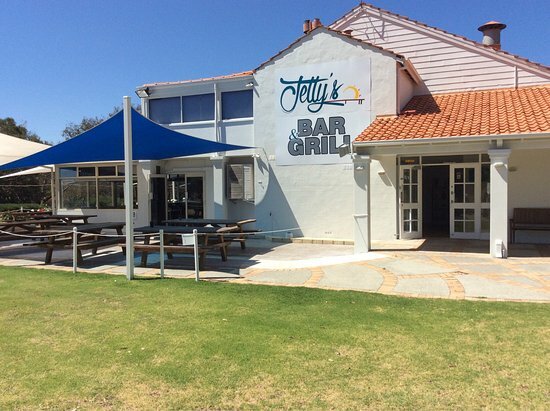 Murphy’s was established in February 2007 & is located on the Mandurah Foreshore overlooking Mandjar Bay. They pride ourselves on their hearty meals at great prices & the best Guinness in town all served with old-fashioned Irish hospitality. 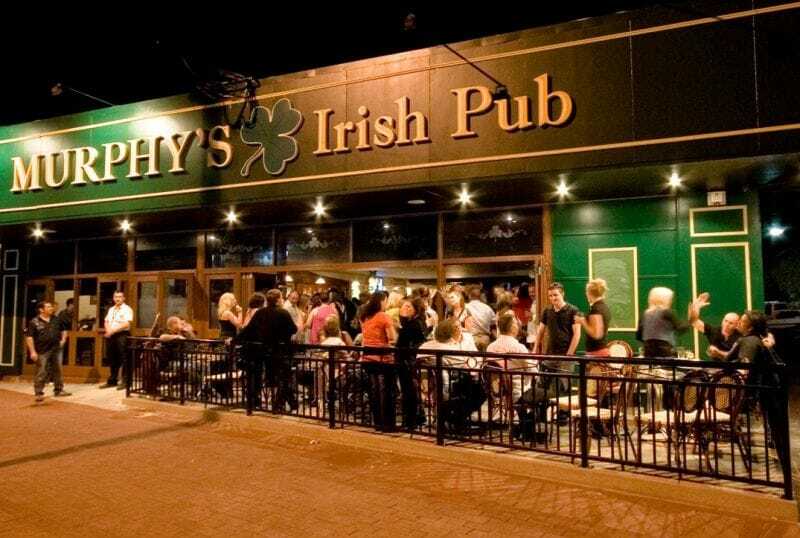 They provide great entertainment every night of the week free for all patrons including free trivia on Monday’s, live soloists on Tuesday’s, Karaoke fun on Wednesdays & live bands from Thursday to Sunday. 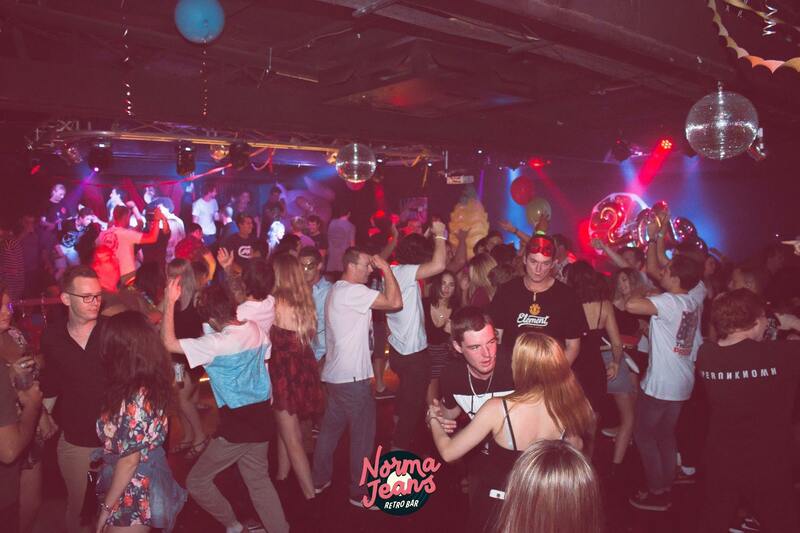 Norma Jeans Lounge Bar is Mandurah’s premier late night venue playing a great mix of classic party hits all night long. With comfortable lounges where you can sit back to chat and a great dance floor where you can strut your stuff, Norma Jeans is always a great night out. Their bar has a good selection of beer’s and spirits but why not try a cocktail. 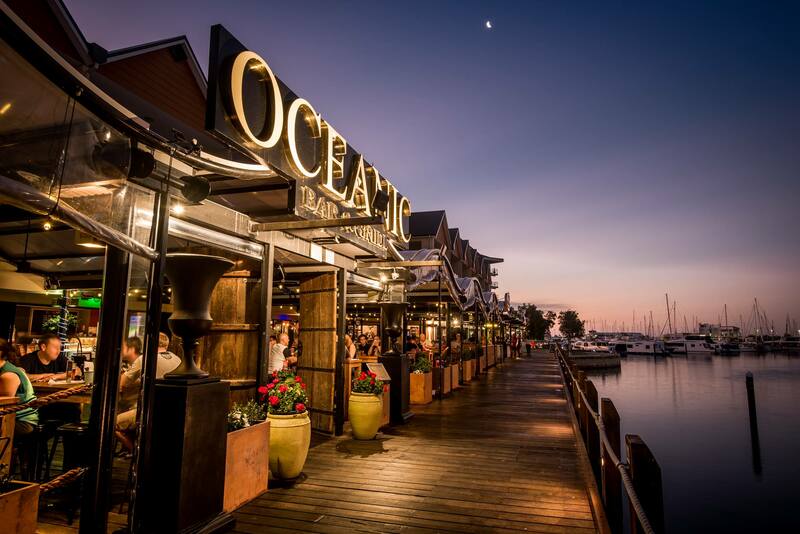 Overlooking the picturesque waters of Dolphin Quay Marina, Oceanic Bar & Grill is a unique destination and Mandurah’s premier waterfront tavern. With 30 refreshing beers on tap, Peel Alehouse is making the world a better place one beer at a time…..
Eat drink & play all year round! Cosy up in winter at their indoor fireplace and relax in the sun in summer in their relaxed alfresco! Their multi-functional areas guarantee you will find just the spot you are looking for. The natural presence and old world charm of this majestic property offers a truly unique experience for visitors any time of year. Located on the banks of the Murray River, the Ravenswood Hotel is renowned for its idyllic setting, live entertainment, great food and friendly atmosphere. 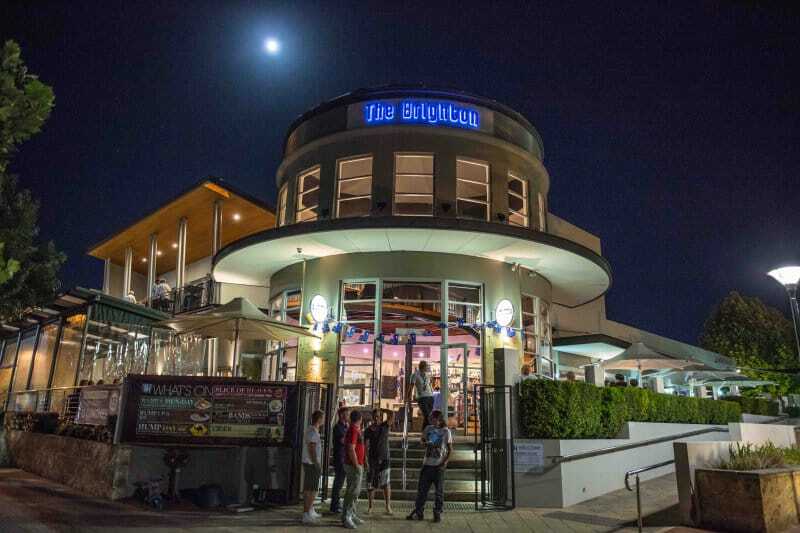 Nightcruisers call on the Ravenswood for group transport to the many live entertainment events and part of Pub Crawls and Sunday Session Tours. The charming riverside Restaurant and Lounge Bar provides hearty and affordable bistro and buffet-style dining seven days a week for lunch and dinner. With an adjacent motel and chalet accommodation, it is the perfect venue for weddings, functions or any celebration. The Sandy Cove Tavern & Bistro is located on the water in the picturesque surrounds of the South Yunderup Canals. It is a small community-based bar with a community feel. Overlooking natural bush and beautiful Lake Clifton, the tavern offers affordable accommodation, meals and a great family atmosphere. Peel Alehouse, eat drink & play all year round! Cosy up in winter at our indoor fire place and relax in the sun this summer in our relaxed alfresco! Our multi-functional areas guarantee you will find just the spot you are looking for. 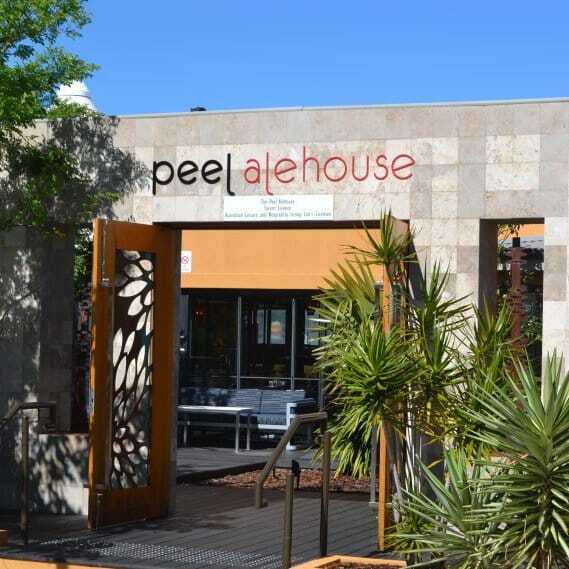 With 30 refreshing beers on tap, Peel Alehouse is making the world a better place one beer at a time….